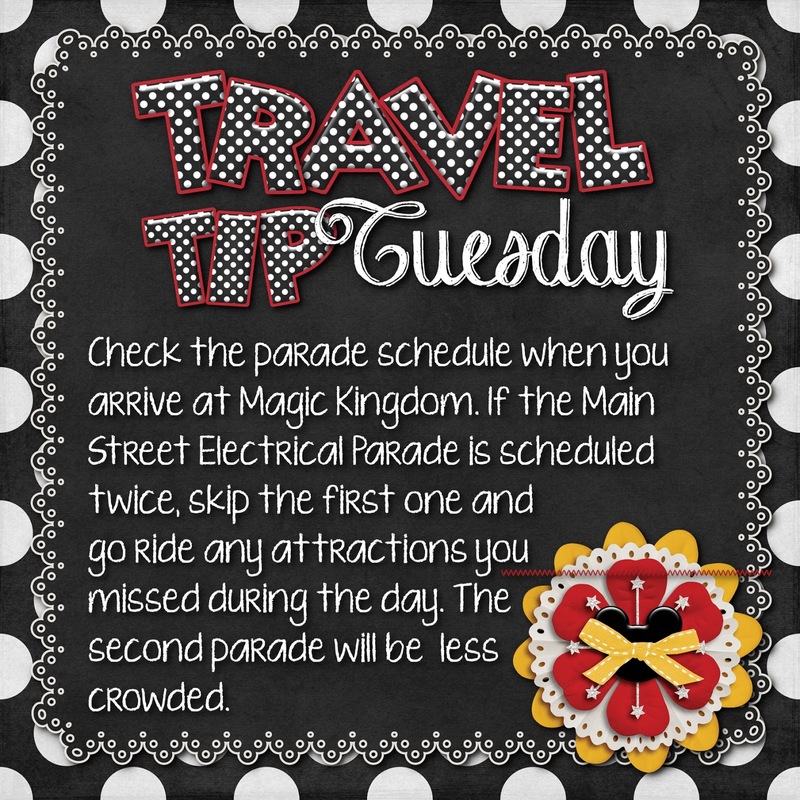 On most days Magic Kingdom has the Main Street Electrical Parade twice, double check that when you arrive in the park. If there are two parades visit your favorite attractions while the crowds are watching the parade, then watch the second parade which will be a lot less crowded. Want all the best tips and tricks for making the most of your Disney vacation? Overwhelmed by all of the information that's out there? As a member of the Guru Travel team, I will help you plan your most Magical Vacation ever!! I will work with you to create a realistic budget to fit your travel needs, help with advance dining reservations, daily itineraries and FastPass+ choices, then I send a personalized itinerary book filled with tips from my personal experience traveling to Disney with your final documents. If you are considering a trip to Disney email me at donnakay@thewdwguru,com, call me at 877-825-6146 ext 706 or click the button to the right for a quote sheet. I will be back in touch right away so we can plan the perfect Disney vacation for your family within your budget.